A decent-sized group of multiple sclerosis patients reported less muscle stiffness using weed than they did using placebo, the Journal of Neurology, Neurosurgery and Psychiatry reports Oct. 8 in "Multiple Sclerosis and Extract of Cannabis: results of the MUSEC trial". The ancient herbal remedy doesn't work for everyone, and side effects may include highness, but that's better than a lot of other side effects we know of. The important part about this study is it used actual weed on a lot of real people, not some synthetic cannabinoid on cells, or a mouse, or a monkey. The US strongly frowns upon such cannabis+human treatment protocols. This study went down in the UK. 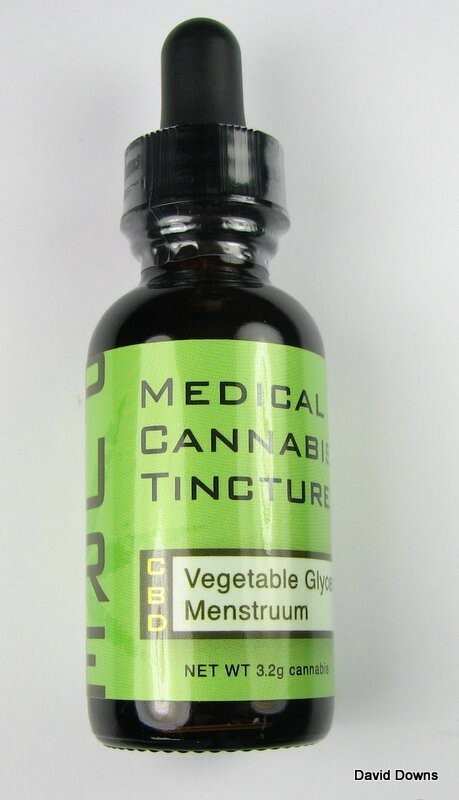 "Active treatment was an extract from Cannabis sativa L (extraction medium ethanol 96%) in soft gelatine capsules, standardised on cannabidiol (range 0.8—1.8 mg) and containing 2.5 mg Δ9- tetrahydrocannabinol (THC) as the main cannabinoid." That means researchers took the plant and tinctured it in alcohol to get an extract that contained CBD and THC in at least a 1:3 ratio, and sometimes higher. Medical cannabis patients with access to regulated dispensaries in the Bay Area seek out such precisely designed tinctures for MS relief. Such places are being closed by a federal crackdown that's sending MS sufferers to the black market.